Looking for a property in Yamuna Expressway? 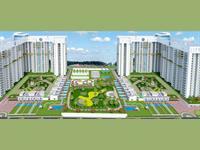 Have a property in Yamuna Expressway? An upcoming hub of Universities, Amusement Park, World class amenities. 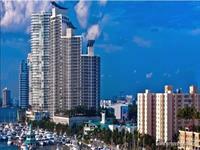 It is an unbeatable location which has a great future. 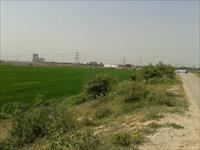 Yamuna Expressway is a Natural Green Area many Upcoming developing area are coming here. So bright future. 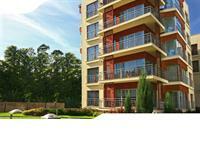 Yamuna Expressway is the best place with all the facilities nearby. Yamuna Expressway is one of the best location to invest. As many residential and commercial development is taking place over here. Yamuna Expressway is right opposite of Formula 1 Track and next to Galgotia University, Noida international University and Supertech Upcountry offering excellent capital appreciation. Operative CNG and Petrol Pump are just around the corner. A win-win situation for the investor. Best investment option on Yamuna Expressway. upcoming International Benchmark. I see Yamuna expressway as a futuristic place in India. It will look like Dubai, once its comes up. Good opportunity for young investors into property. Its going to give about 300% gain in 5 years time. Exclusive things that are coming like F1 track, Night safari etc. Wait period may be little longer. Yamuna Expressway is only place now for middle class in property investment across Delhi NCR. Builders are coming with new concepts in this location. Everyone should go for this. Yamuna Expressway offers 650 Acres Of Special Economic Zone, Tech Zone, Night Safari, Jaypee Sports City, Gautam Budh University, Formula 1, etc. With many upcoming IT Companies & Residential projects, good connectivity to Greater Noida, Noida, Delhi & Ghaziabad via Noida Expressway makes Yamuna Expressway one of the most sought after real estate destinations at Delhi NCR. Yamuna expressway one of the best location for investment. There is lot of options for investment in residential or commercial plots. Properties on Yamuna expressway have very good future prospectus as there are lots good projects coming there, like Night safari, BCCI cricket stadium (India's biggest stadium), Formula one race track is there and IT hub in 650 acres is under construction. So there is lots of appreciation in this area. Yamuna Expressway is possibly India's best location for real estate investment. There will be a hike in the property rates in the area very soon. Best upcoming location for living. Yamuna Expressway, Greater Noida is rated 9 out of 10 based on 12 user reviews. Have a good knowledge of Yamuna Expressway? Share it and become a Locality expert. 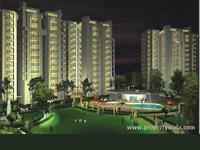 2BHK, 3BHK Residential Apartments At Yamuna Expressway Greater Noida. ATS Realty Pvt. 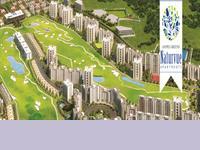 Ltd proudly present ATS Allure project, offering 2BHK, 3BHK luxurious apartments at Yamuna Expressway in Greater Noida. 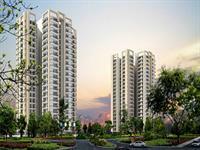 3BHK, 4BHK, 5BHK Residential Apartments in Yamuna Expressway Greater Noida. Purvanchal Constructions presents Royal City with 3BHK, 4BHK and 5BHK luxurious apartments in Yamuna Expressway Greater Noida. We always try to provide you with nothing less than perfection. 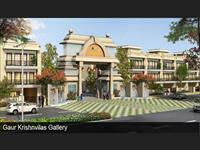 Gaur Krishn Vilas well constructed independent villas 3 , 4 & 5 Bhk ranges with spacious and all the amenities. 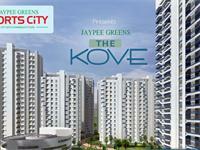 The Kove is a premium apartment with 2/3/4 BHK options with world class amenities. ACL Infrastructure Pvt. Ltd. presents ACL Green Valley with plots for sale in Yamuna Expressway, Greater Noida. 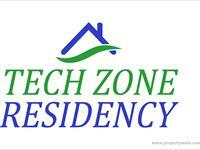 HBA Tech Zone Residency is offering you 1 and 2 BHK Lavish apartments and it's sizes are ranging from 600 Sq. Ft. to 900 Sq. 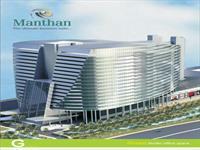 Ft., located at Yamuna Expressway, Greater Noida. 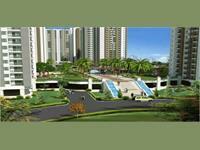 Airwil Golf Green Avenue is a residential project located in Greater Noida provides a luxurious housing in 2,3,4 BHK . Jaypee Greens Boulevard Court is residential project and it is offering you 2BHK lavish apartments and located in Sports City, Yamuna Expressway, Greater Noida. 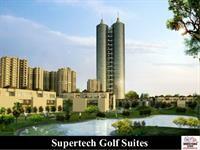 Supertech Golf Suites is offering you premium Studio apartments with all aspect modern features and located at Golf Country, Yamuna Expressway, Greater Noida. Shubhkamna Advert Group presents Shubhkamna Sublime Residential 1BHK, 2BHK, 3BHK & 4BHK Apartments At Yamuna Expressway Greater Noida. 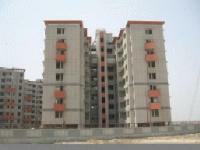 1BHK,2BHK, 3BHK,4BHK Residential Apartment at Yamuna Expressway Greater Noida. Vihaan Group is bringing new project Vihaan The Rhythm with 1BHK,2 BHK, 3BHK & 4BHK Residential Apartments in Yamuna Expressway, Greater Noida. 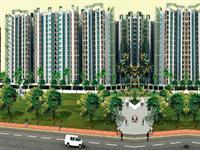 2BHK, 3BHK Residential Apartments At Jaypee Sports City, Greater Noida. Jaypee Greens presents Jaypee greens Aman 3 project with 2BHK, 3BHK residential apartments at Jaypee Sports City, Greater Noida. 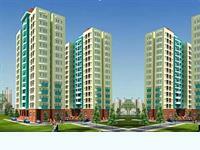 Residential Villas in Yamuna Expressway Greater Noida. Ajnara India Ltd. is offering beautiful residential Villas in Ajnara London Square in Yamuna Expressway Greater Noida. 3C Lotus Greens offering you luxurious 2, 3BHK serviced apartments with all modern features and located at Sector 22, Yamuna Expressway, Greater Noida. 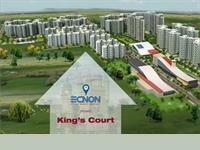 Ecnon Kings Court is offering luxurious 1/2/3/4 BHK Residential apartments at Yamuna Expressway Greater Noida. MSA Group Offering Luxurious project MSA Circuit Heights, contains beautiful 2BHK, 3BHK apartments at Jaypee Sports City, Yamuna Expressway, Greater Noida. Jaypee Greens presents Jaypee Udaan with all aspect modern features, offering 2/3 BHK apartments choices and located at Jaypee Sports city, Yamuna Expressway. 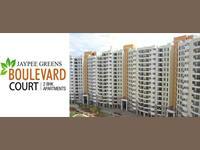 Jaypee Greens Naturvue Apartments has podium feature with landscaped green areas apartments. 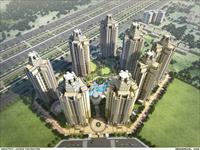 offering 2BHK+1T with the sizes of 750 sq ft in Jaypee Sports City, Yamuna Expressway, Greater Noida. AMR Manthan is commercial project, located at heart of Greater Noida, Yamuna Expressway that covers Areas of 25 acres, with 18 floors within your budget. 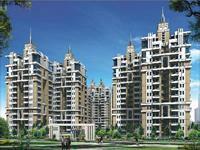 2, 3 and 4 BHK luxury apartments on Yamuna Expressways. 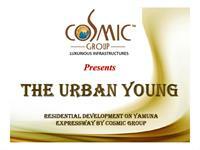 Cosmic Urban Young offer 2, 3 and 4 BHK luxury apartments on Yamuna Expressways in Greater Noida. 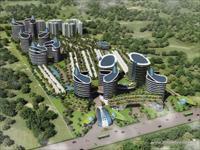 The project is one of the most luxurious housing projects in India. 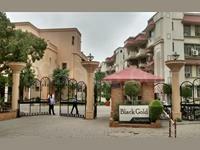 Studio, 2 and 3 BHK apartments in Noida. 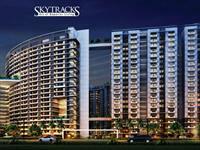 Rudra Skytracks is a recently launched residential project in Noida. 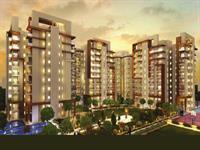 The project offers 2 and 3 BHK apartments, besides superior studio apartments. 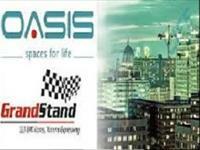 residential plots at Sector 165, on Yamuna Expressway. 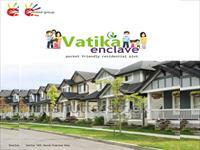 United Vatika Enclave is a residential plot project by United Group. The project, located on the Yamuna Expressways at Sector 165, offers residential plots in various sizes ranging from 100 sq. yd. to 170 sq. yd. Residential plots in gr,noida on pari chowk sec 150,easy emi.